Product information "Emblem Rear View Camera Retrofit for VW Passat 3C Sedan"
No installation of original control unit or additional screens necessary! item number 36919-5, 36919-6, 36919-11 & 36919-12: The VW Emblem incl. Camera need to be exist already. Original part number: 5K0 827 469 AP ULM is required. 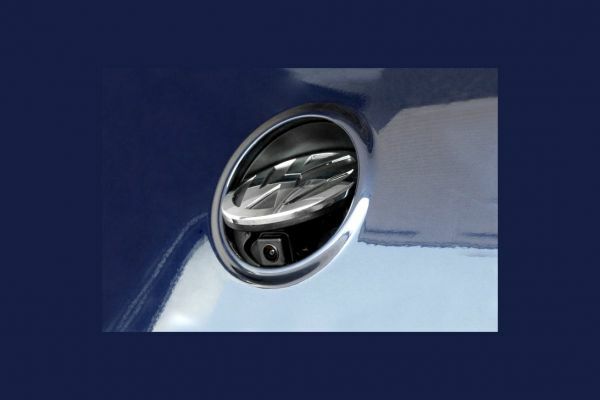 Customer review for "Emblem Rear View Camera Retrofit for VW Passat 3C Sedan"
Properties: "Emblem Rear View Camera Retrofit for VW Passat 3C Sedan"
Installation manuals for "Emblem Rear View Camera Retrofit for VW Passat 3C Sedan"